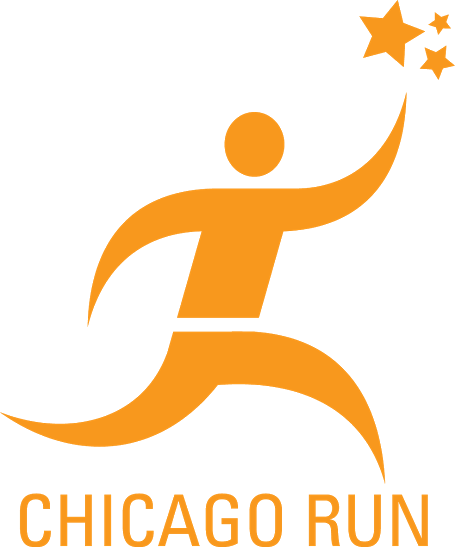 Chicago Run is a nonprofit organization that provides children and youth from pre-K through high school with fun and engaging physical activity programs regardless of age, neighborhood, or athletic ability level. We serve over 18,000 children and youth with high-quality enriching physical fitness programs. Our goal is to improve the physical fitness and social/emotional well-being of all our participants by following a Sports Based Youth Development model and using Trauma Sensitive coaches.